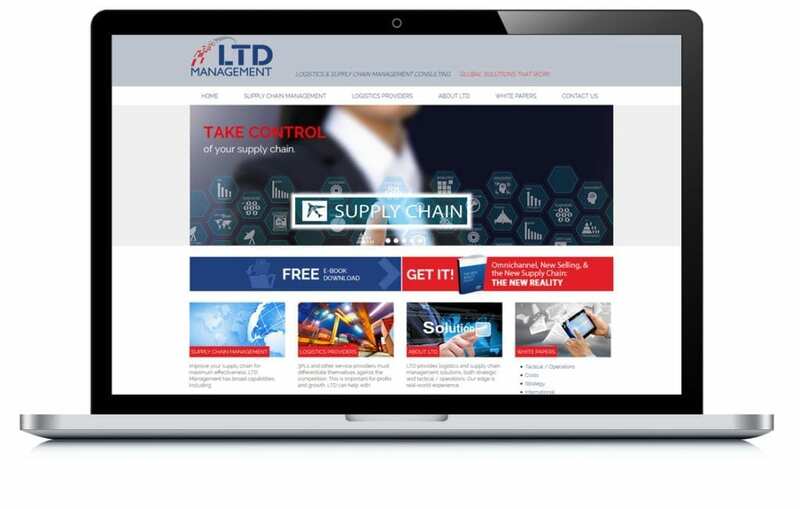 LTD is a consulting firm that helps mid-large size companies with supply chain and logistics. The owner came to us, because he needed to establish his firm as an expert in the market and appeal to larger businesses, despite his firm’s small size. We created a professional website and branding package to reflect the firm’s professionalism, as well as a white paper to highlight their expertise.